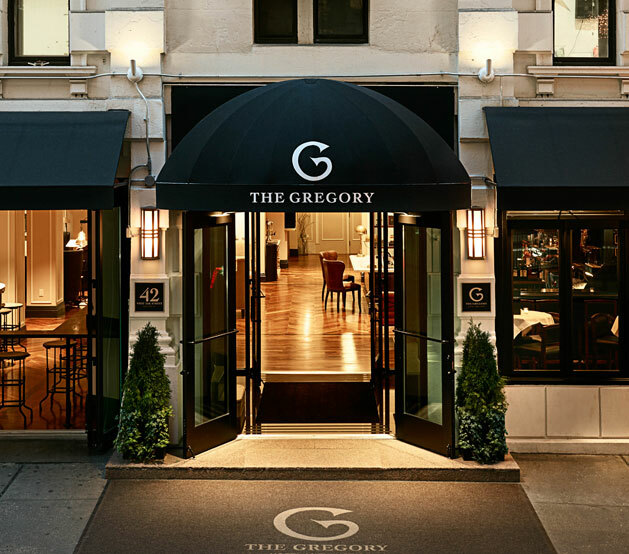 The Gregory offers a number of unique vacation packages that are sure to help you save in the city. Exclusive and expertly-designed, the following specials combine the best of Midtown Manhattan with upscale boutique accommodations. 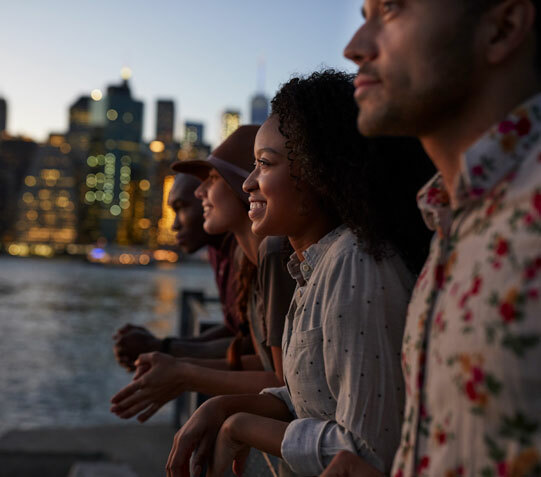 Celebrate your next holiday in the city with 25% off. Longer weekends means extra time to explore New York City's top attractions, museums, tours, dining and of course, shopping. Offer is subject to availability. You can cancel free of charge until 7 days before arrival. You will be charged the first night if you cancel in the 7 days before arrival. Offer cannot be combined with any other special rates. Certain restrictions apply. Room tax and gratuity not included. This offer is not applicable to groups. Blackout dates apply. Check out the best of New York City! Enjoy the latest Broadway shows, go shopping in Soho or explore the many wonders of Central Park. 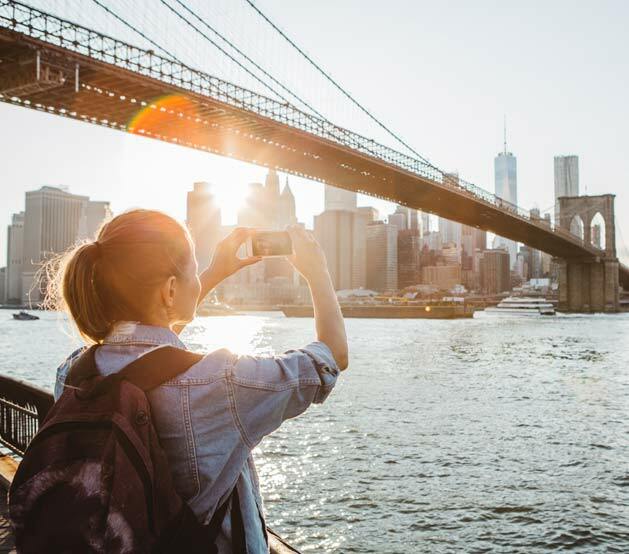 Book your stay with us and enjoy a 7-day unlimited pre-loaded metro card for easy access to the subways and buses which are conveniently located right down the block from the hotel plus a $10 Starbucks gift card perfect to grab a quick bite or a caffeine pick-me-up before your city adventures. Based on availability for stays from February 1– Dec 30, 2018. Certain restrictions apply. Room tax and gratuity not included. This offer is not applicable to groups. Blackout dates apply. Offer includes one preloaded 7-day metro card and one $10 Starbucks gift card per stay. Make the most of your AAA/CAA membership when you stay with us at our classic New York City boutique hotel, offering exclusive rates of up to 25% for AAA/CAA members. Valid for current AAA/CAA members only. Subject to availability. Must present your current and valid AAA/CAA card at check-in or prevailing rates will apply. The discount rate relates to the hotel's Best Available Rate. This offer may not be combined with other select promotions, offers, or discounts and is not valid for existing reservations or groups.